President Floyd was deeply committed to WSU’s land-grant mission. He was a visionary with enormous understanding of the modern land-grant university and the manner in which it should serve the public. He pursued educational programs and research efforts that aligned the resources of WSU with the needs of Washington state and its people. 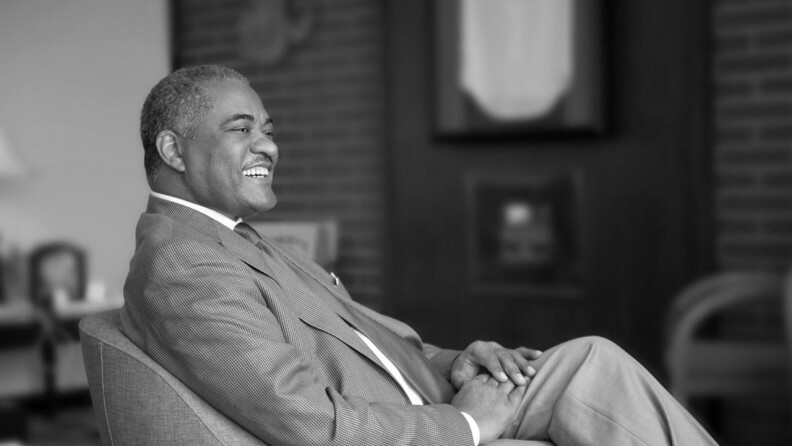 A champion of broadening access to higher education, President Floyd expanded WSU’s campuses in Spokane, Tri Cities, and Vancouver, and established the Global Campus and WSU North Puget Sound at Everett.